iPhone 2G and iPod touch 1G do not officially support iOS 4. However there is a project called WhiteD00r that aims to bring iOS 4 functionality to iPhone 2G users with a custom firmware bundle. This bundle is created by Matteo Morando and is based on firmware 3.1.3. It is built with PwnageTool. It incorporates several utilities to adds iOS 4 features such as multitasking, wallpaper, tethering, sms count, and more. 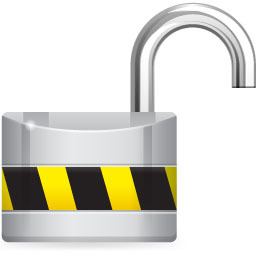 This means, that all users with basebands 04.26.08, 05.11.07, 05.12.01 and 05.13.04 can use ultrasn0w 0.93. There is no jailbreak for just released iOS4, so you need to wait a bit. Firmware 3.1.3 who need unlock can update ultrasn0w and use their iPhones with any carrier. If you want to install Android on your iPhone 2G/3G it is now very easy. Site FunkySpaceMonkey shows us how to do it. Jailbroken iPhone 2G or iPhone 3G running firmware 3.1.2 (NOT 3.1.3). The device should be jailbroken with PwnageTool, RedSn0w or Blackra1n. Won’t work with Spirit. @MuscleNerd will there be a unlock software coming out for the 3gs 3.1.3 baseband 05.12.01 when the new iPhone 4g comes out?? Recently MuscleNerd, the member of DevTeam, reported the presence of an interesting security bug in Safari for the iPhone. It will probably allow a quick remote jailbreak of iPhone or iPod Touch simply by connecting the device to an external website created for this purpose. 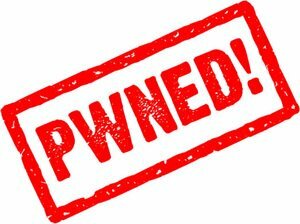 The bug was discovered by two hackers Ralph Phillip and Vincenzo Iozzo, who won the prize of $15 000 during CanSecWest. Their initial idea was to use a web portal to do the exploit of the SMS database and retrieve it's content. The BlackSn0w Unlock utility by Geohot has been updated by MSFTGuy and PushFix to work with the latest firmware 3.1.3. 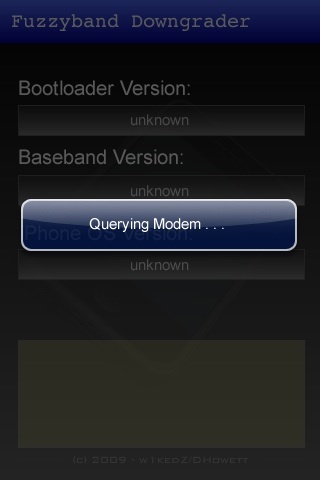 However it works only with baseband 05.11.07 (!!!). This modified version of BlackSn0w works for iPhones upgraded with PwnageTool or Sn0wbreeze, preserving the baseband version 05.11.07. Users who have updated to OS 3.1.3 by any other method have the 05.12.01 baseband so BlackSn0w and UltraSn0w will not work. This new version of BlackSn0w will be very useful for iPhone 3GS OS 3.1.3 / Baseband 05.11.07 users who can’t downgrade to earlier versions but still need unlock. According to iHackintosh, this new version also fixes a small bug making WiFi much more stable. Blacksn0w RC2 will be available on ModMyi repo soon. If you don't want to wait just add the source http://cydia.pushfix.info/ to Cydia and install it now. Important: Blacksn0w for 3.1.3 is still in RC stage and there may be some issues or bugs. This is not an official update performed by Geohot, who has clearly indicated that he will not be updating any tools for the 3.1.3 firmware. iH8sn0w has just released a new version of Sn0wbreeze, the Windows tool that allows you to jailbreak Firmware 3.1.3. This is a small update that fixes a problem that occurs only on 64bit operating system. You can download the new sn0wbreeze 1.5.2 here. We still recommend to use DevTeam utilities - RedSn0w (Windows and MAC OS) and PwnageTool (MAC OS only). Will the iPad Support Tethering? Steve Jobs Answers! 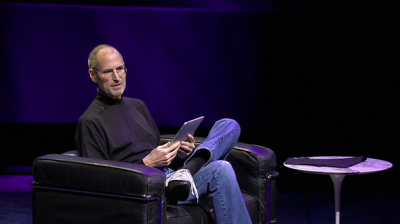 What firmware version do you expect Steve Jobs, CEO of Apple, to use on his iPhone? Probably something like 3.2 beta or 4.0 beta with many new unannounced features. No worries. FCP is alive and well. 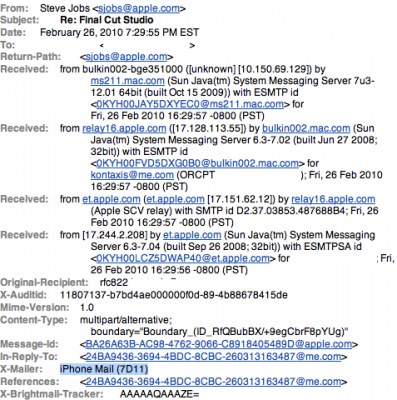 The email looks legit as it originates from an internal Apple 17.x.x.x IP address. 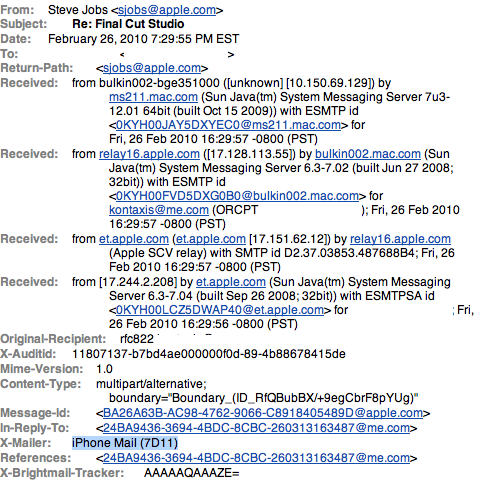 Here is an interesting part: Steve Jobs iPhone is listed as iPhone Mail (7D11) which means he's using firmware 3.1.2. That's not even the current version of the iPhone OS (3.1.3 - 7E18), let alone the 4.0 Beta we're were hoping to see. A few days ago in an IRC channel the DevTeam and GeoHot discussed and summarized the state of the exploits found in the new baseband 05.12.01 in firmware 3.1.3. GeoHot explains that an exploit that had previously discovered and used in blacksn0w is still present in the new firmware released by Apple. It appears that both he and MuscleNerd are working on the same exploit, and if this were true, it would be a really good start to team up and release a new unlock tool. We should not expect much for the firmware 3.1.3 since the rumors predict the firmware 3.2 for mid-March. However these news are really good for owners of locked devices. GeoHot recently posted a small message on twitter. He actually responds to many users who continue to ask him about the ability to run firmware 3.1.3 jailbreak using Blackra1n. GeoHot has always been a bit reluctant to release new versions for various minor firmware updates. His advice is in fact once again to keep firmware 3.1.2, because the latest one does not have anything interesting. GeoHot will be certainly back on the scene with the next release of firmware 3.2 in March / April or firmware 4.0 that is expected in July. iH8sn0w released a new version of Sn0wbreeze, the Windows tool that allows to jailbreak the newest firmware 3.1.3. This is a small update that addresses several problems with YouTube. You can download the new version of sn0wbreeze from here. Fuzzyband is an application that can downgrade the baseband for iPhone 3G. Recently it has been updated to include the support for firmware 3.1.3 baseband 05.12.01. It works only with bootloader 05.08 (early iPhone 3G). Why do users need to downgrade the baseband? The answer is simple: if they accidentally upgraded the new firmware and need to run unlock software (blacksn0w and ultrasn0w). Unlocked iPhones do not need Fuzzyband. 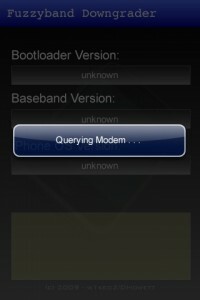 iPhone 3GS users cannot downgrade baseband with Fuzzyband. 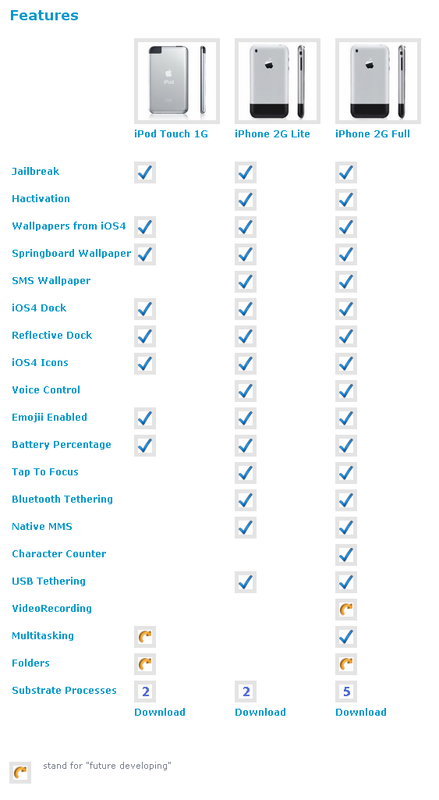 Fuzzyband is available for jailbreaked iPhones in Cydia (repository BigBoss, category "System" ). 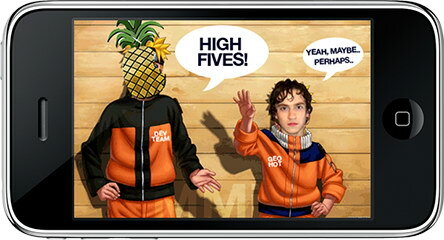 Sherif Hashim has discovered an exploit which may allow unlock of the latest iPhone OS 3.1.3 baseband 05.12.01. Such unlock utilities for previous baseband versions were called blacksn0w, ultrasn0w и and yellowsn0w. MuscleNerd, the member of DevTeam, has already confirmed it is working. So the timing of the unlcok release is totally up to them right now. "We’ve started to look at his crash but it’s a long road between any given crash and a fully working unlock, and we couldn’t put an ETA on it even if we wanted to. It’s not even guaranteed that an working unlock will come from this particular crash — it’s just too early to tell."